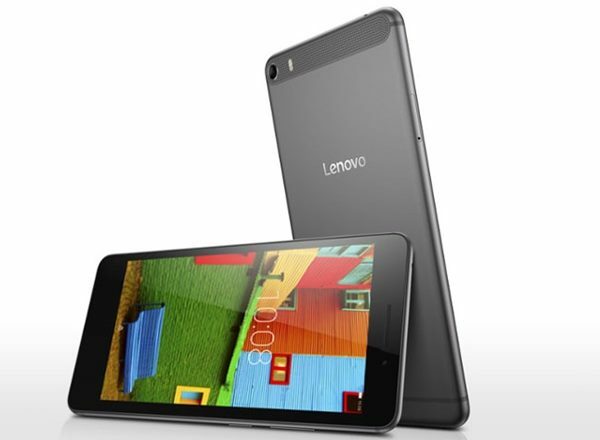 Lenovo PHAB, the 2-in-1 gadget launched in India priced at Rs 11,999. Now available through Flipkart in Tuxedo Black, Polar White, Aqua Blue, Cherry Red colour option. It will counter Apple iPad Mini. The all new Lenovo PHAB is Metal-Clad phablet supports Dual-SIM(MicroSIM), 4GLTE, NFC, 3G, GPRS/ EDGE, Wi-Fi 802.11 b/g/n, GPS/ A-GPS, Micro-USB, and Bluetooth comes with a bigger 6.9”-inch HD IPS display with resolution (720×1280 pixels) and 441PPi offers you stunning colour consistency with wide-angel HD viewing perfect for watching movies, playing games and reading e-books. While Lenovo PHAB Plus launched in Indian market priced at Rs. 20,990 in Gunmetal Platinum colour option. The all new Lenovo PHAB Plus is Metal-Clad phablet supports Dual-SIM(MicroSIM), 4GLTE, NFC, 3G, GPRS/ EDGE, Wi-Fi 802.11 b/g/n, GPS/ A-GPS, Micro-USB, and Bluetooth comes with a bigger 6.8 -inch Full HD IPS display with resolution (1080×1920 pixels) and 441PPi offers you stunning colour consistency with wide-angel HD viewing perfect for watching movies, playing games and reading e-books. Lenovo PHAB Plus is powered by a fastest 64-Bit Snapdragon 615 octa-core processor clocked at 1.5GHz and runs on Google’s most advance Android 5.1 Lollipop OS with Vibe UI 2.68 on top with 2GB RAM, 32GB Internal memory and 64GB expandable memory promising blazing multi-tasking. Lenovo PHAB Plus sporting a 13-MP auto Focus Rear camera with two-tone LED flash focus for shooting promising superior photography in low light and 5-MP front camera best for video calling and selfies powered by a monster 3500mAh battery with Quick Charge promising Standby time up to 350 hours and Talk Time up to 24 hours including Touch On Display technology and Dolby Atmos sound loud panorama technology measures 186.6×96.6×7.6mm and weight just 220gm. 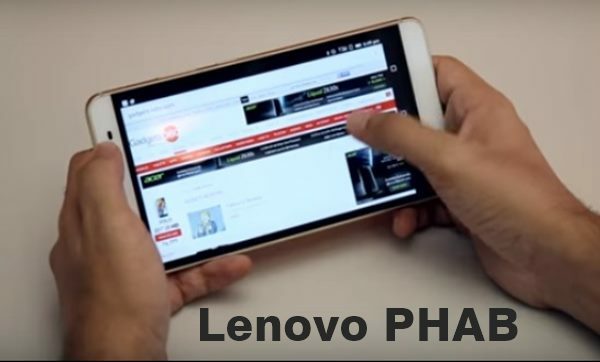 At last few honest word, Lenovo PHAB going to rule gadget market in India. What you think? Please be open to give your view.